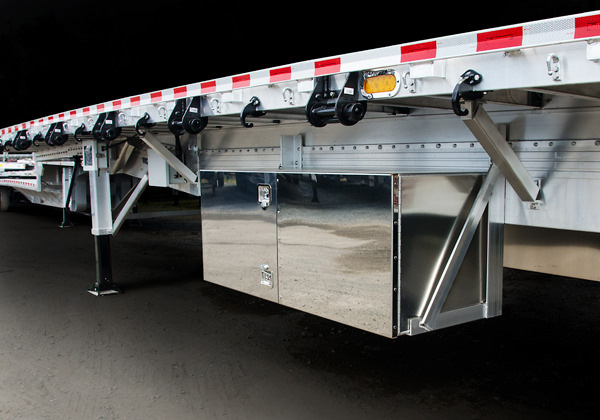 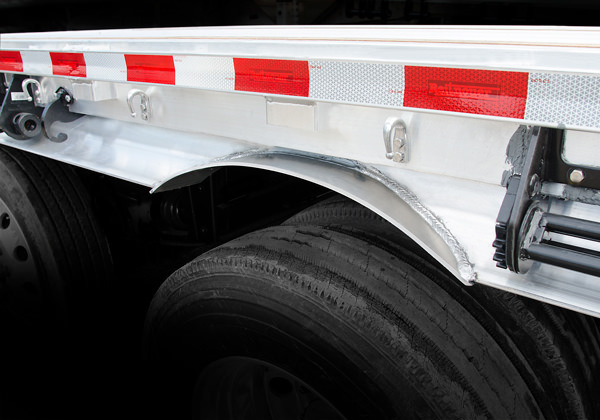 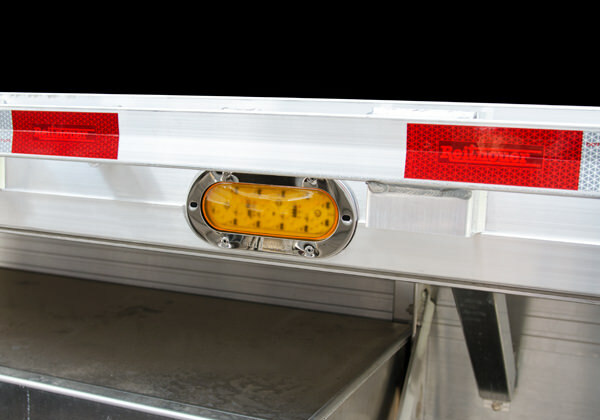 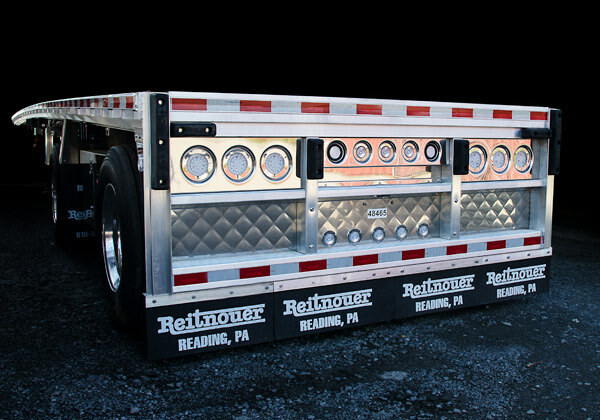 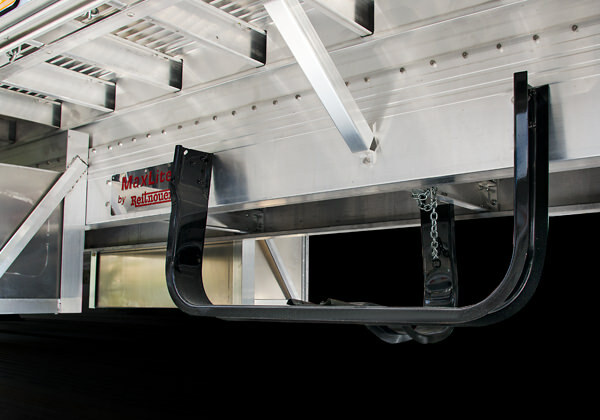 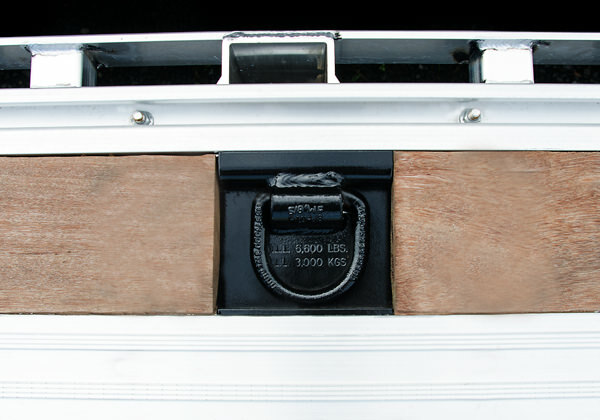 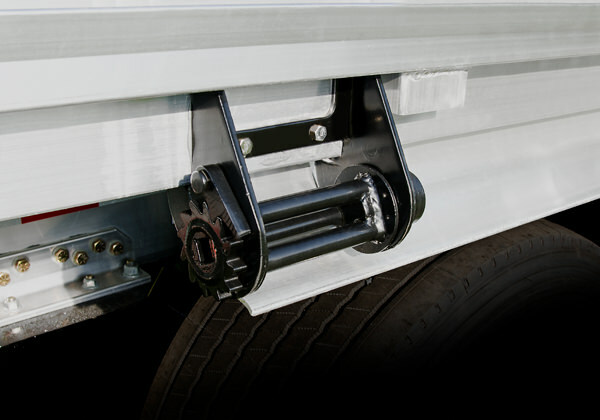 Options Make Your Reitnouer Trailer Uniquely Yours. 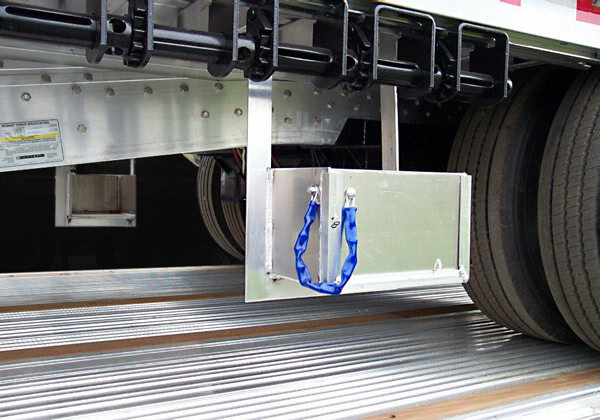 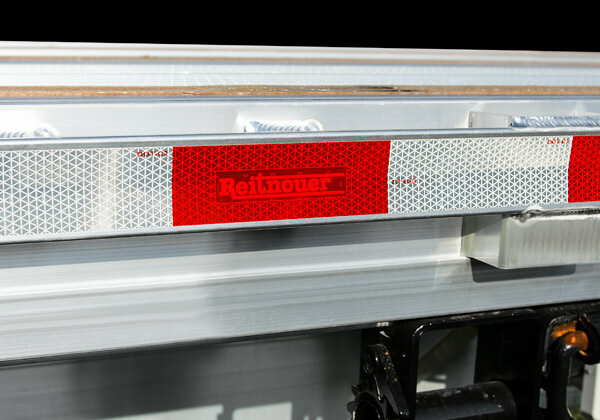 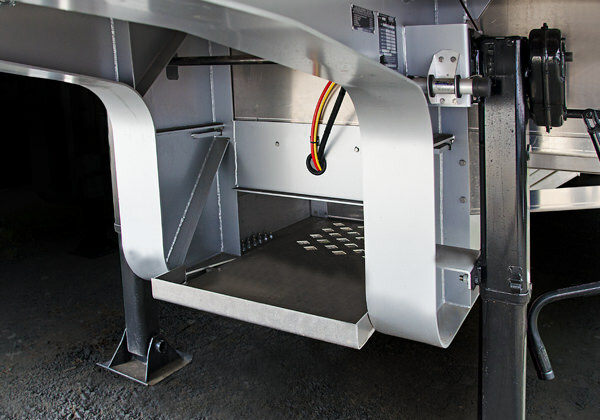 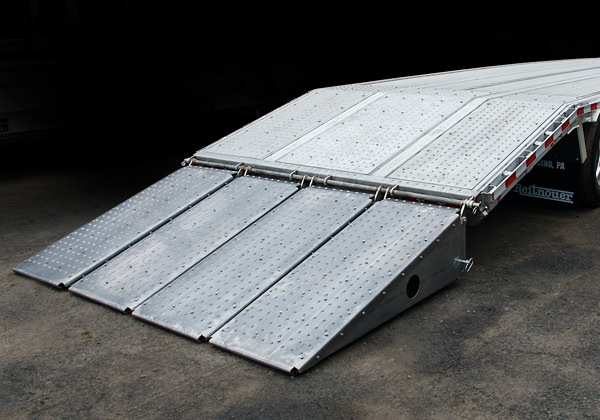 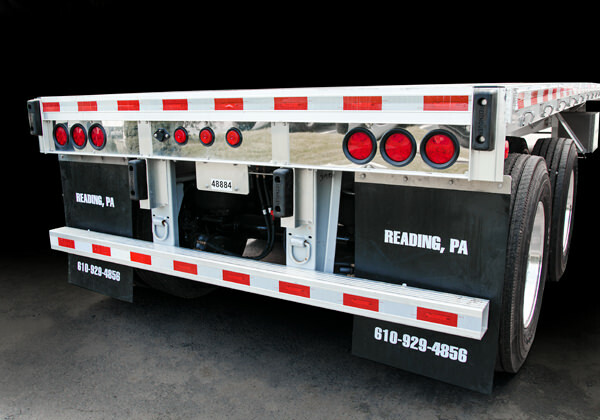 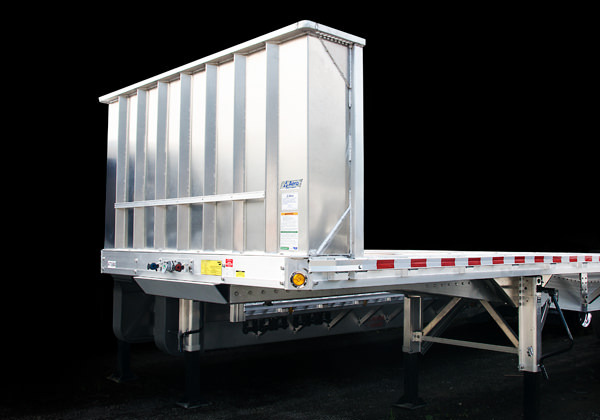 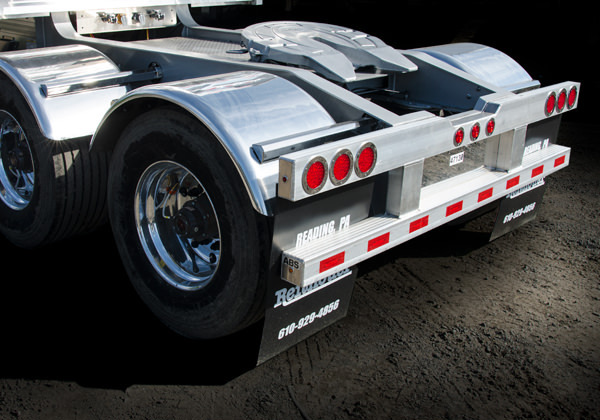 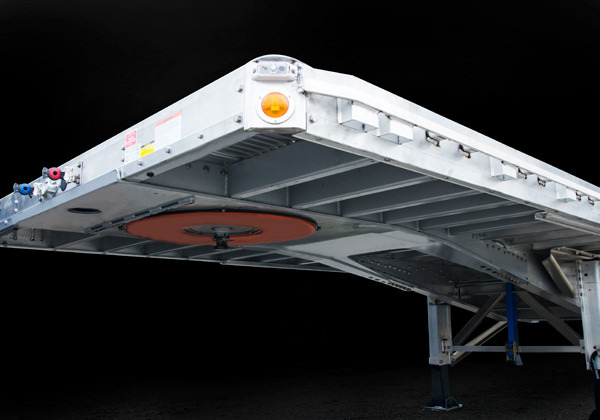 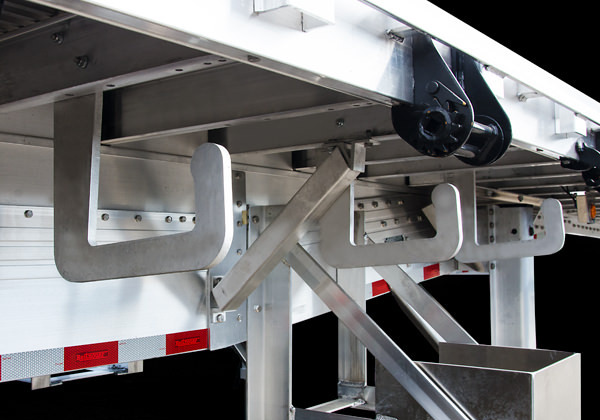 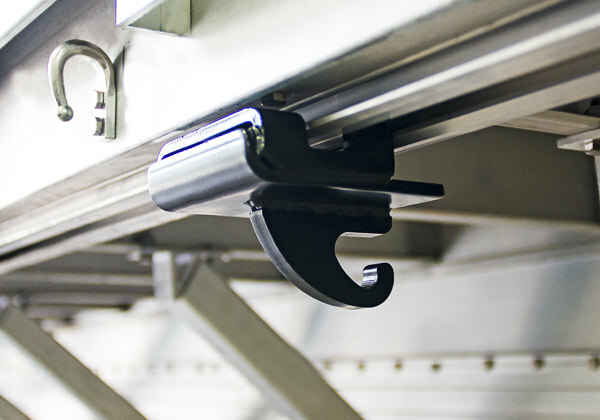 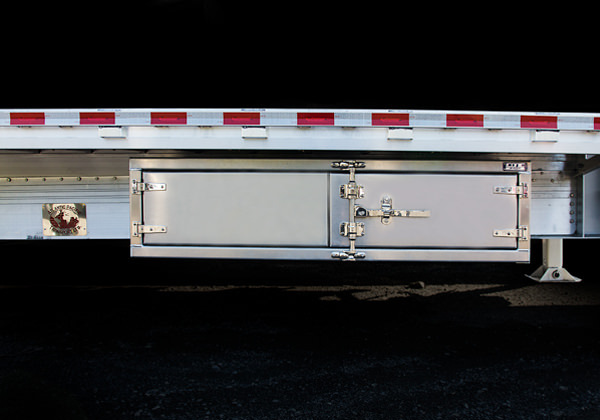 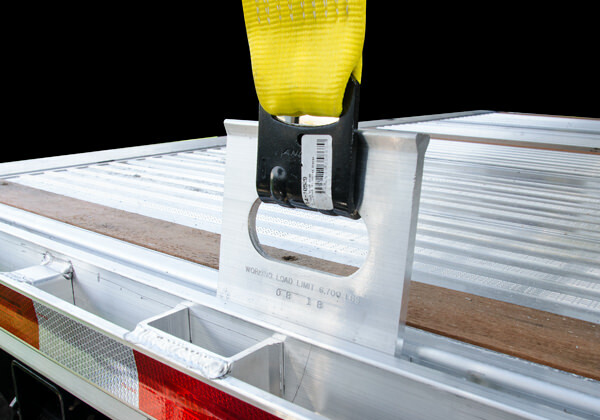 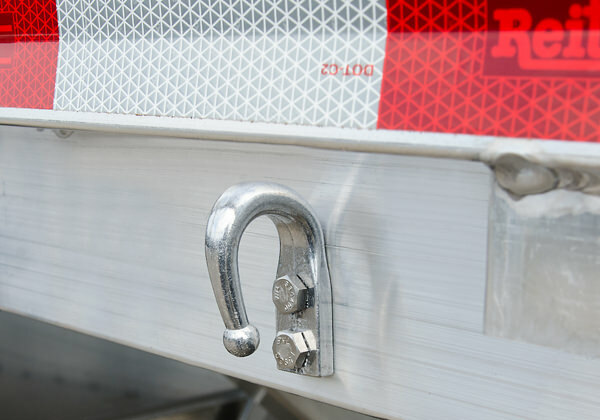 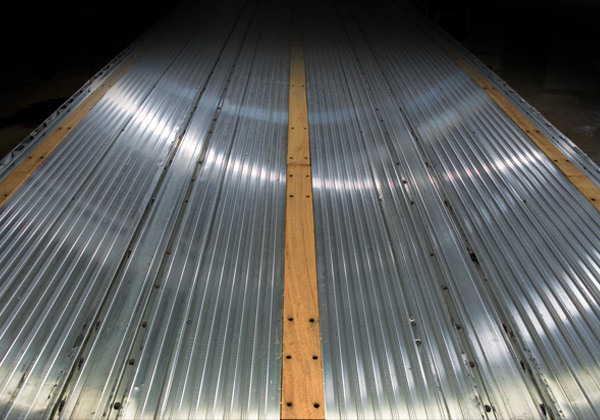 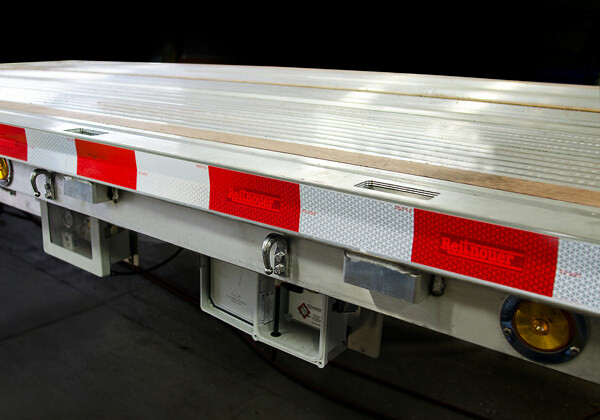 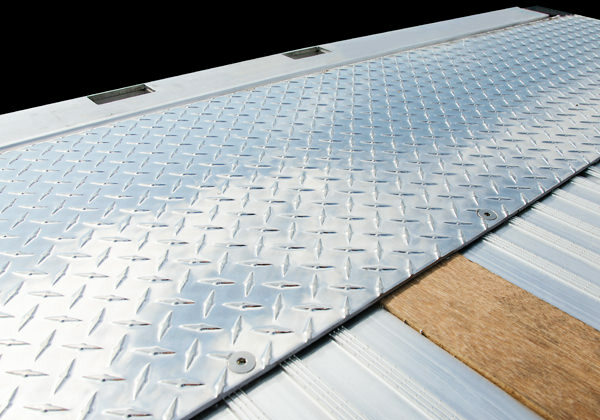 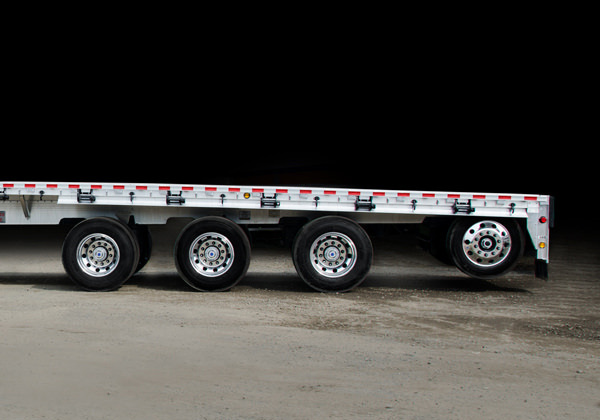 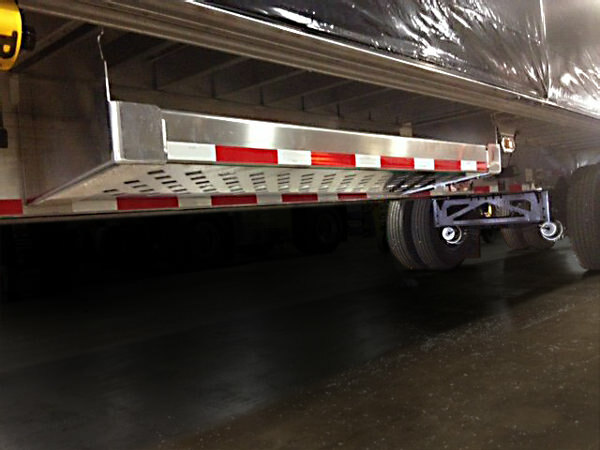 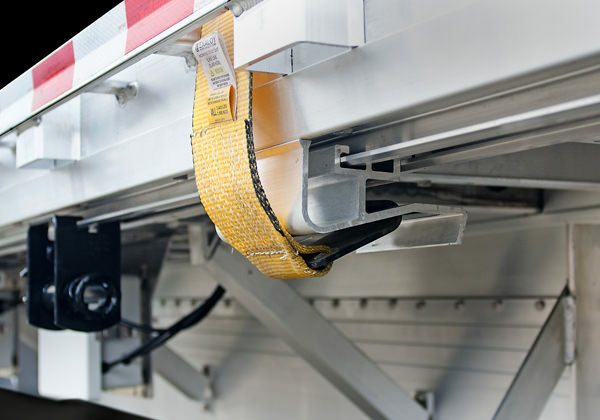 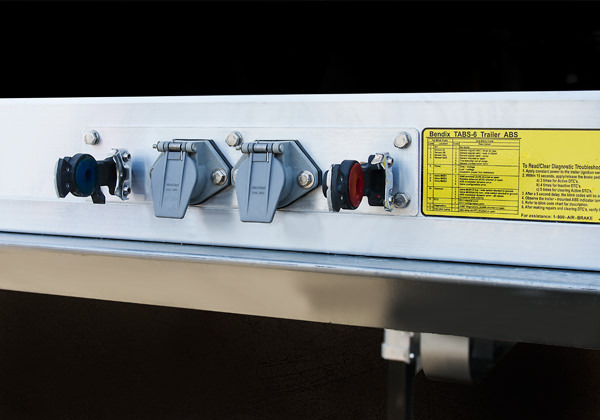 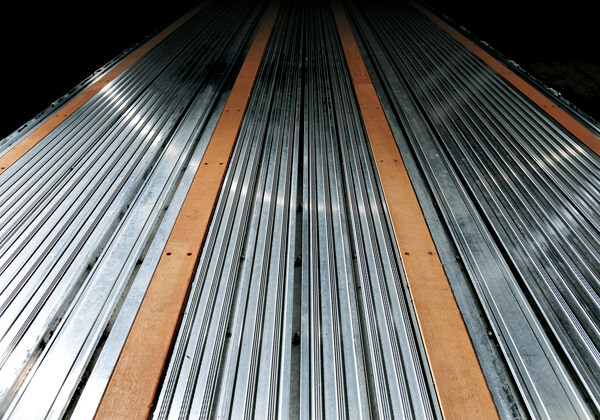 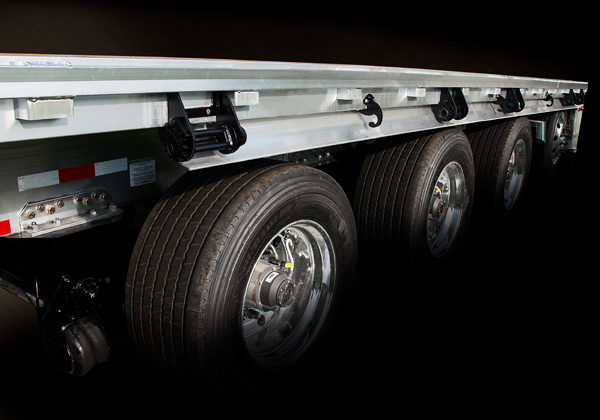 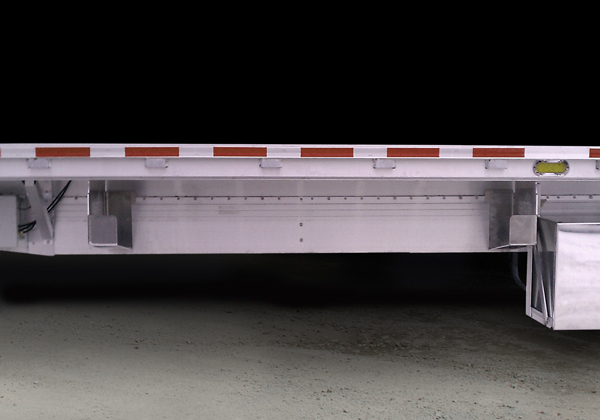 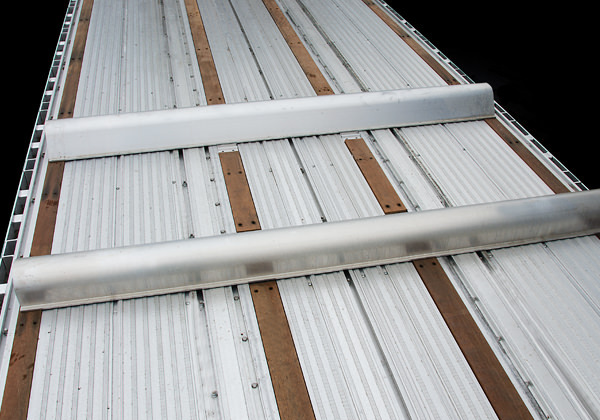 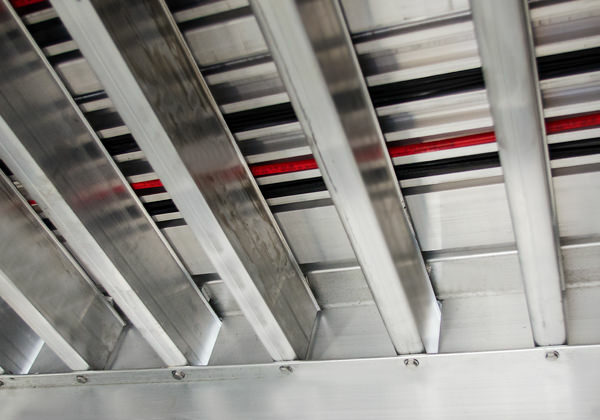 One of the reasons why the Reitnouer Aluminum Flatbed is the standard against which all other flatbeds are measured is in our ability to customize a trailer – any Reitnouer trailer – to your precise specifications and preferences. 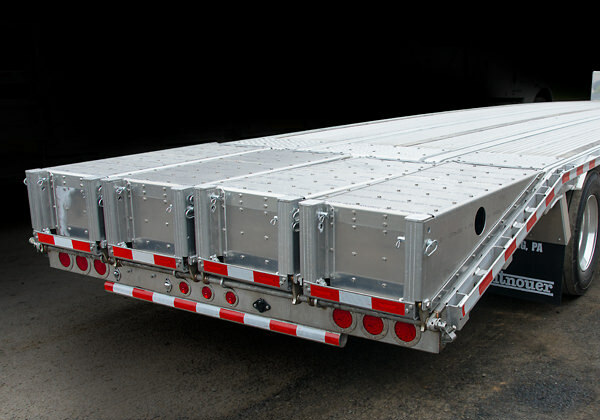 Decks to dunnage racks. 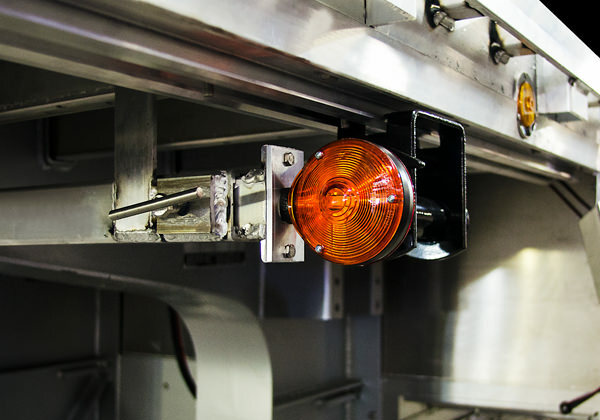 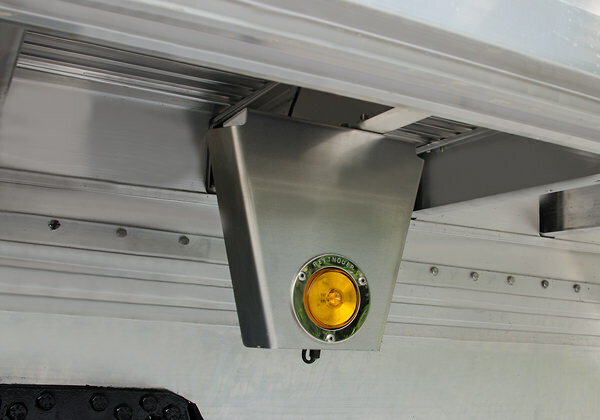 Lighting to load security. 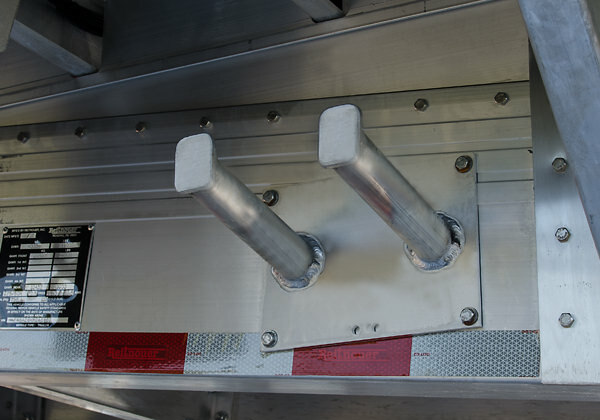 And a lot more! 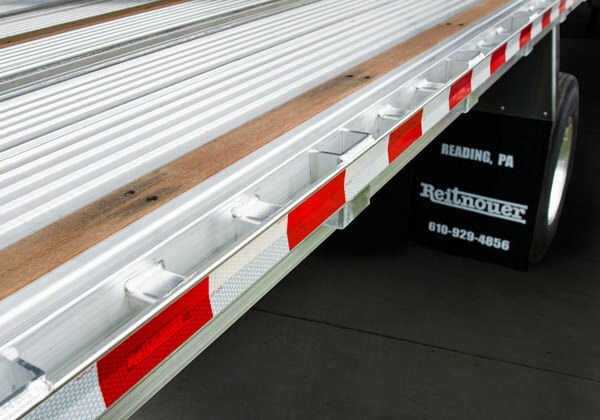 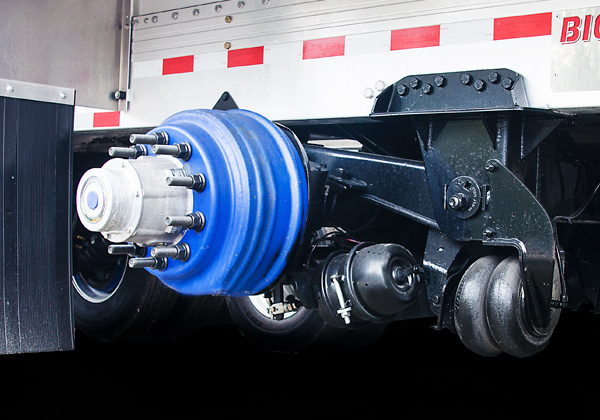 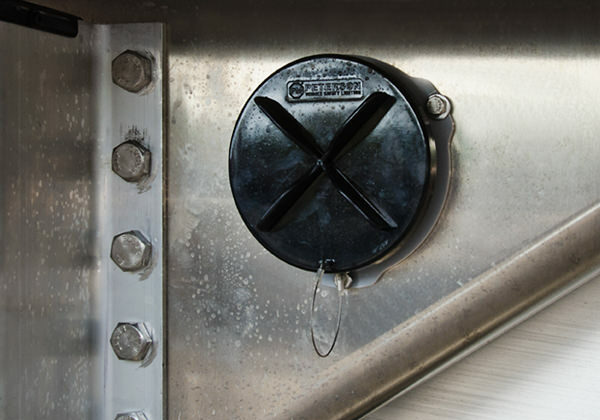 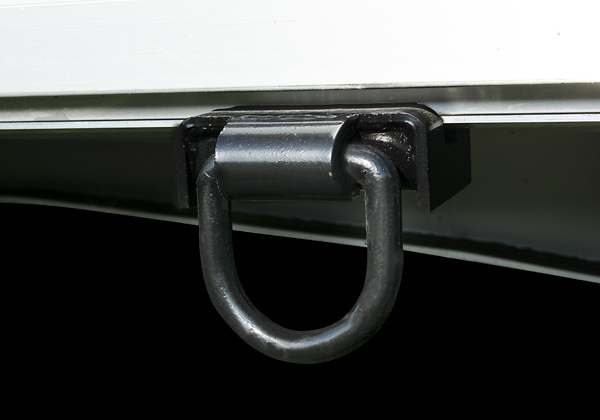 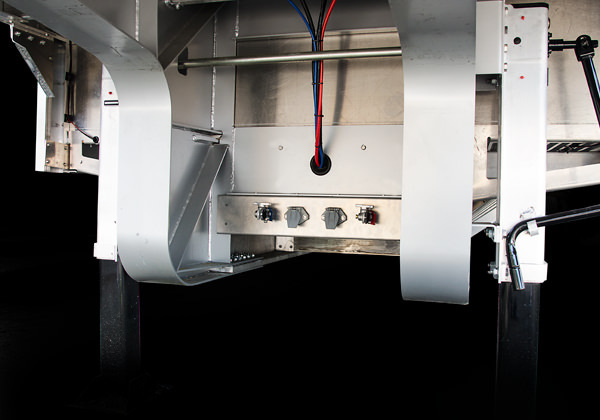 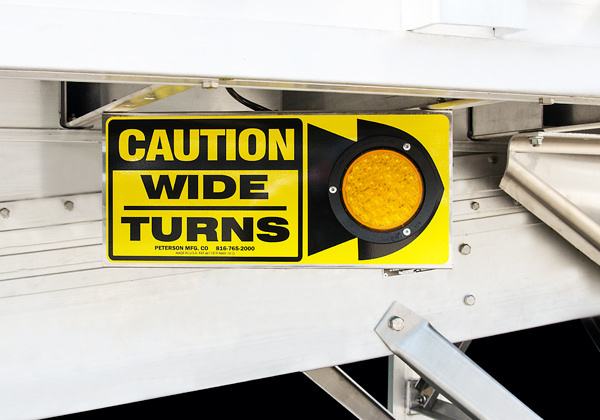 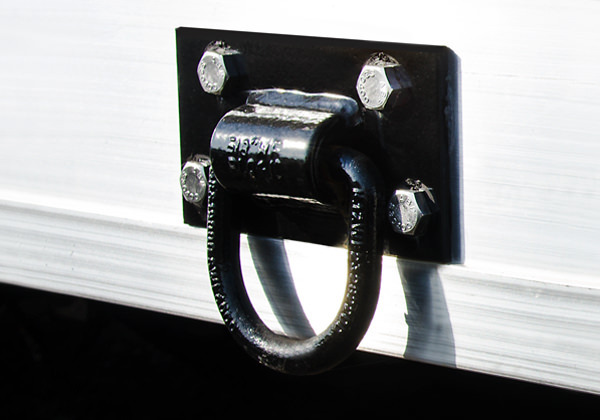 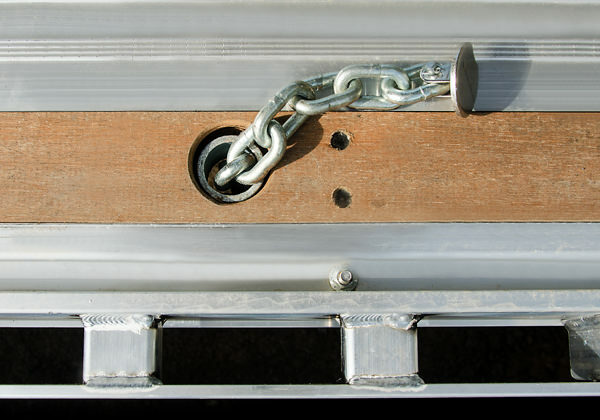 There are probably more than 100 options that can make your Reitnouer trailer uniquely yours. 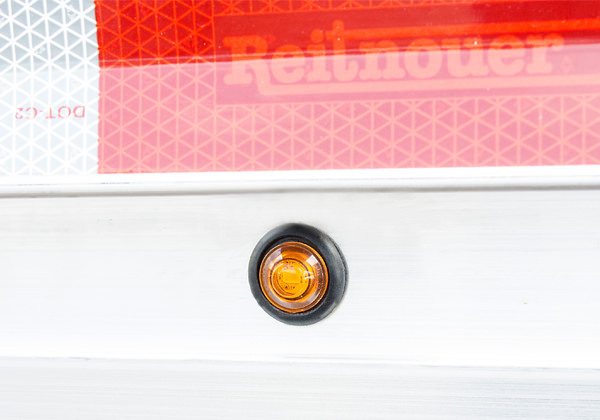 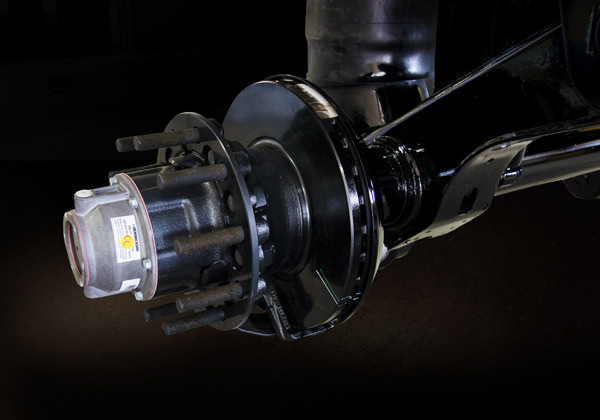 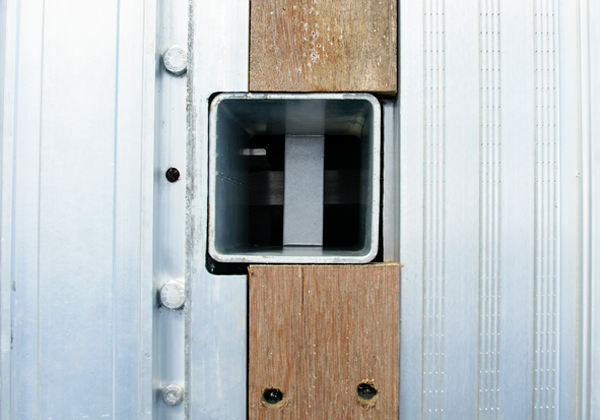 Here are some of the options that are most popular with Reitnouer owners. 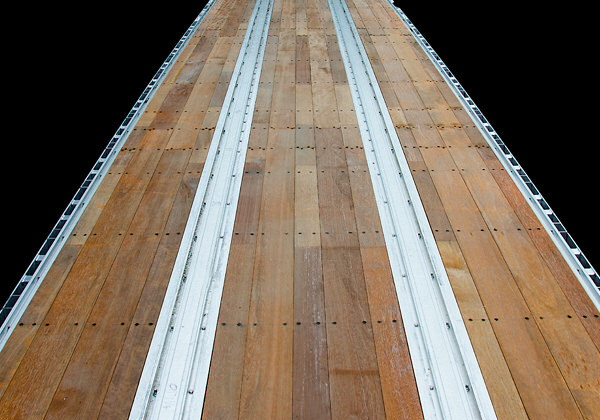 Requires 4 wood nailer floor option. 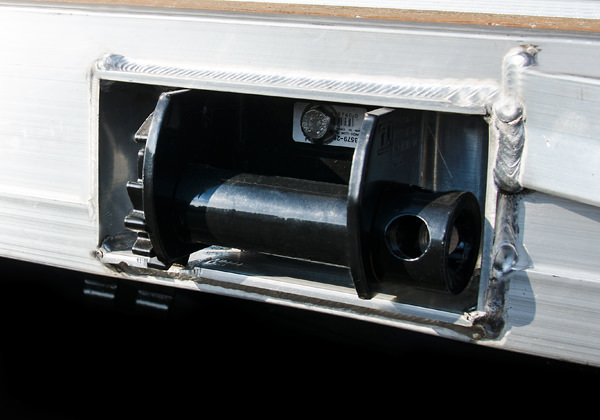 Also available as Shotgun and 6.5″ Mini. 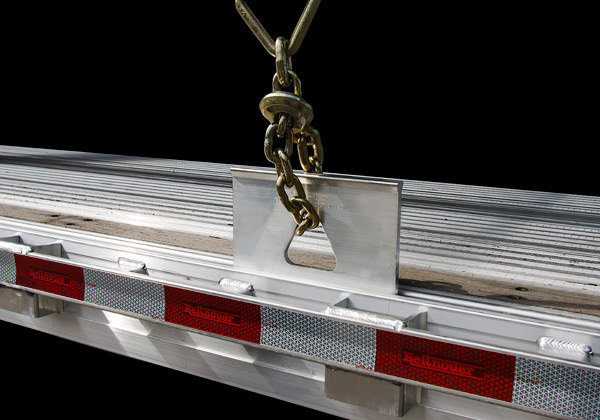 Also available with no Tiedown Track.